With recently 8 events in 5 weekends time, a lot of riders are getting registered for the World Championships in Albi. Registrations went over 1000 today. 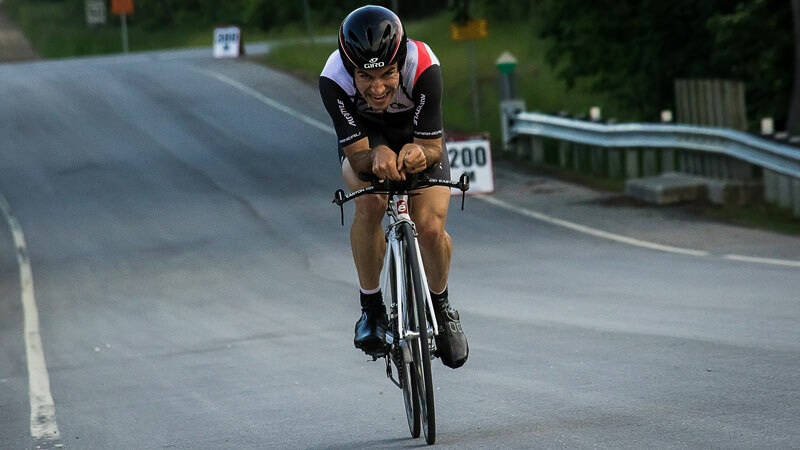 The new road race courses from the Grey County Road Race with less elevation and a good mixture between a challenging and fair course but still enjoyable for those who don't race on a regular basis have been tested and approved by all participants. 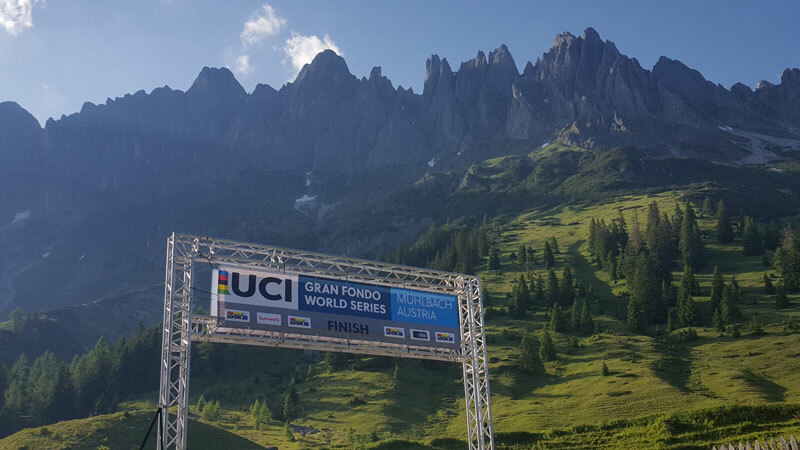 450 riders from 20 different countries showed up to take part in the challenging Marmotte Hochkonig event to try and qualify for the Albi World Championships. The Austrian event in Mühlbach am Höchkonig is the new qualifier event in the series that has been added to the calendar a few months ago. 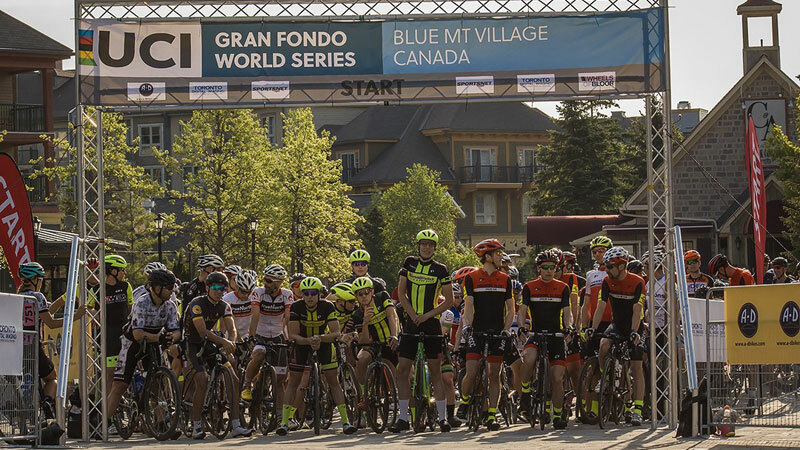 The Canadian qualifier event in The Blue Mountains have proven in the past years to be hard but fair for strong classical riders who can pass a hill. 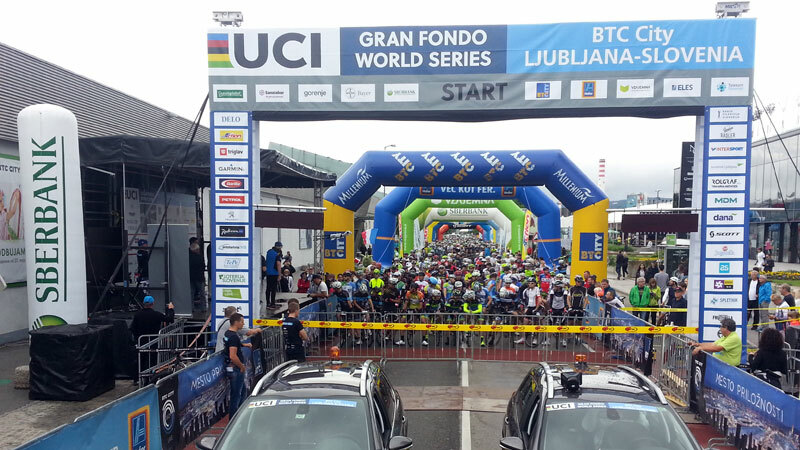 The many world titles in past World Championships show that Slovenia has a strong peloton. 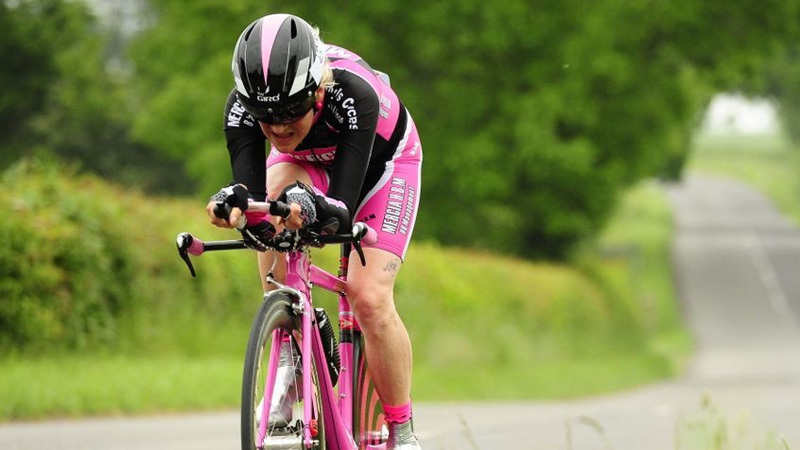 This was again proven this weekend when riders of the home country took all 4 road races plus the 2 time trial wins. 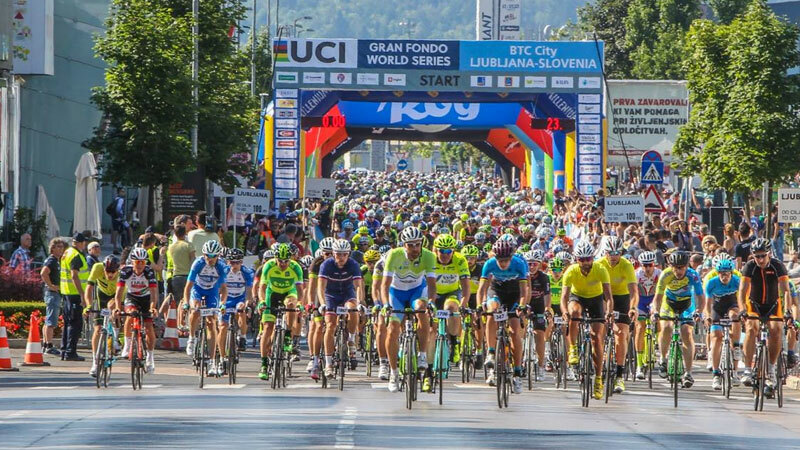 Marathon Franja BTC City is since the very early days part of the UCI Gran Fondo World Series (and former UCI World Cycling Tour) and the only event left who was already a qualifier since the first year in 2011. 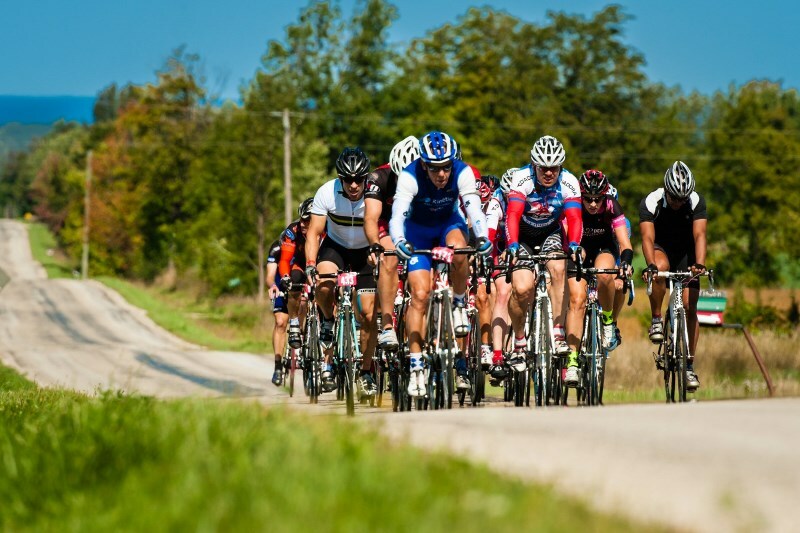 The event was created in 1982 and is therefore one of the oldest Granfondos worldwide. 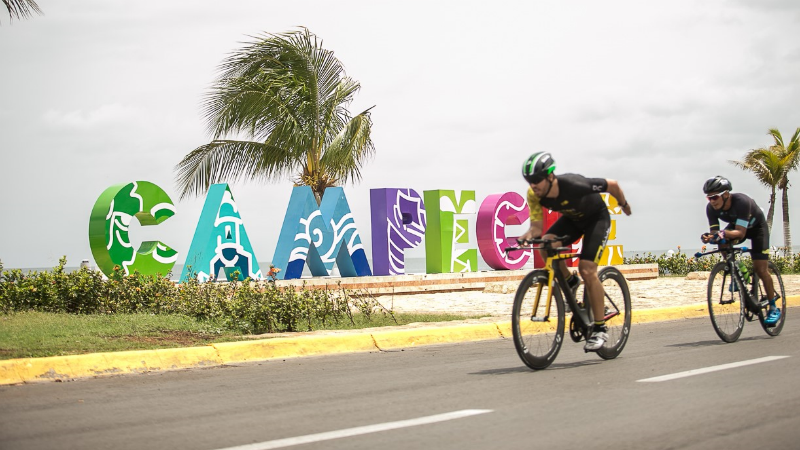 The first Mexican qualifier event in the UCI Gran Fondo World Series took part this weekend in the ancient city of Campeche with 300 riders for the Granfondo and 200 for the time trial coming from 10 different countries. Medical certificate: who and what? 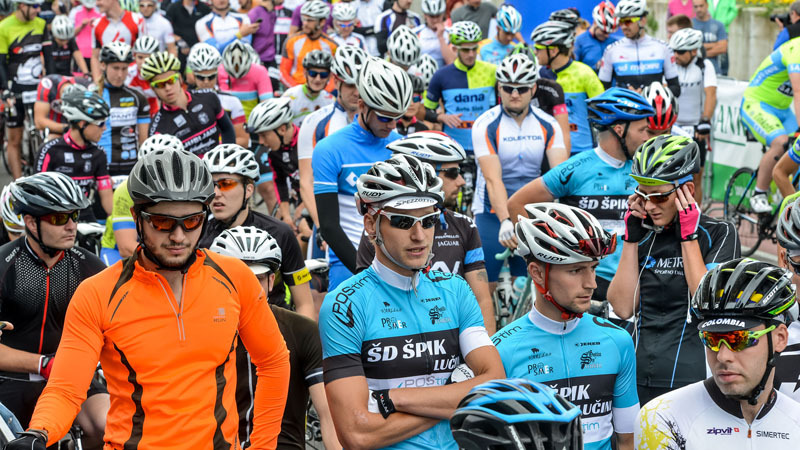 The French law requires for all riders to have a medical certificate to take part in bike races on French ground. Some countries have a mandatory medical exam before giving a license to any rider, other countries just sell licenses without any medical exam. 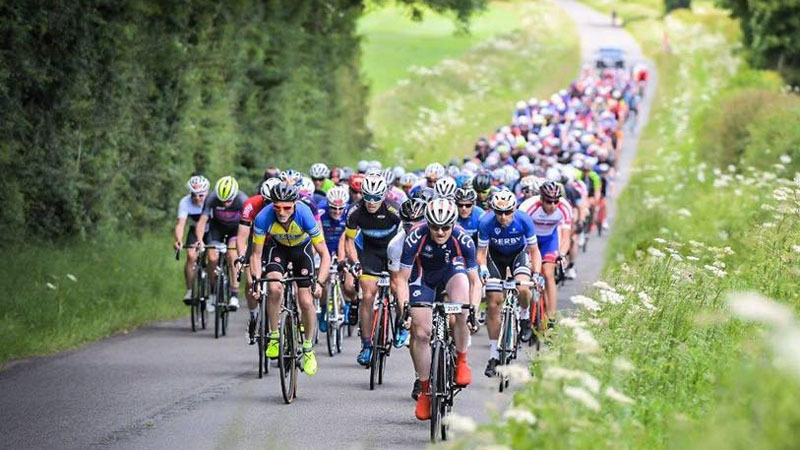 The third edition of UK's biggest Granfondo and Chrono in Peterborough had 8000 riders at the start for a chrono on Saturday and a flat and fast fully closed roads Granfondo on Sunday. 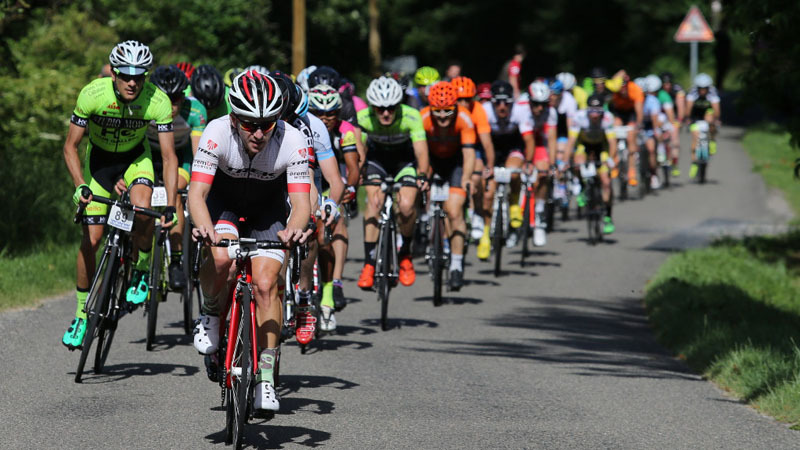 The mainly flat UCI Granfondo on fully closed roads in Peterborough has become the biggest event in the UCI Gran Fondo World Series in its third edition. 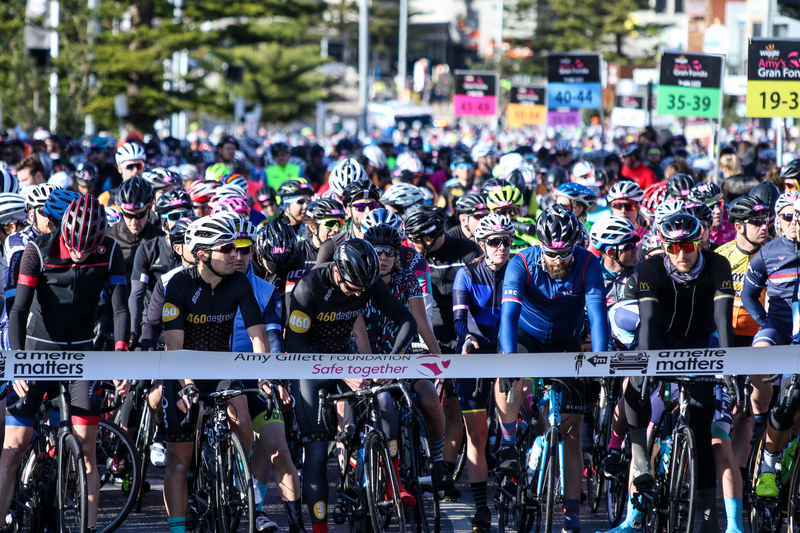 The organizers are expecting 8000 riders who all enjoy at their level the cycling festival this weekend. Campeche will host the inaugural Tour de Campeche this weekend on mainly flat and fast roads in the Western Yucatan tourist Peninsula.